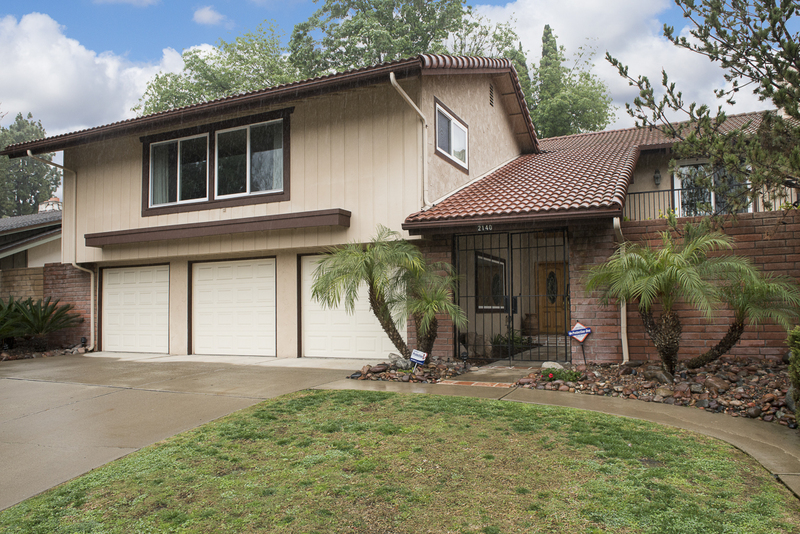 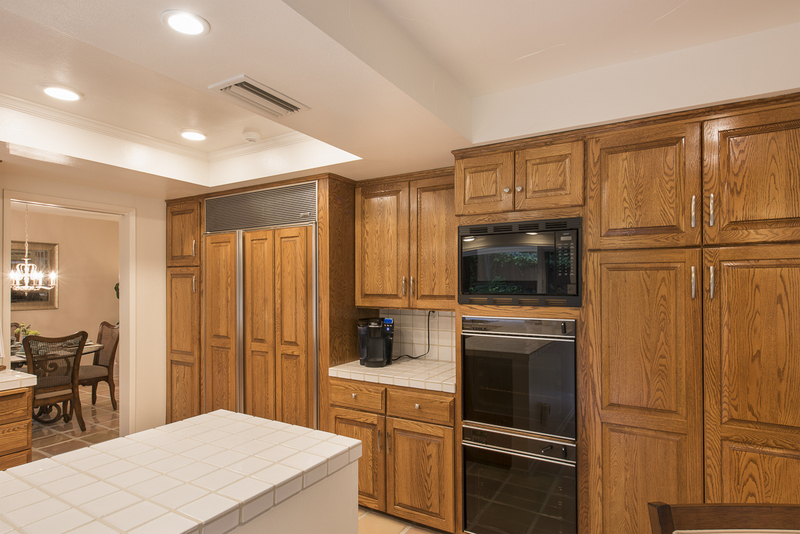 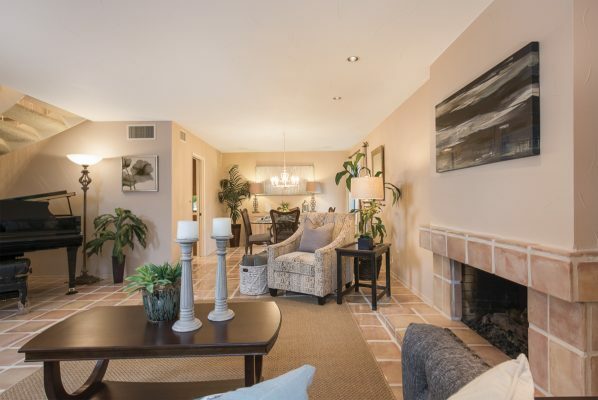 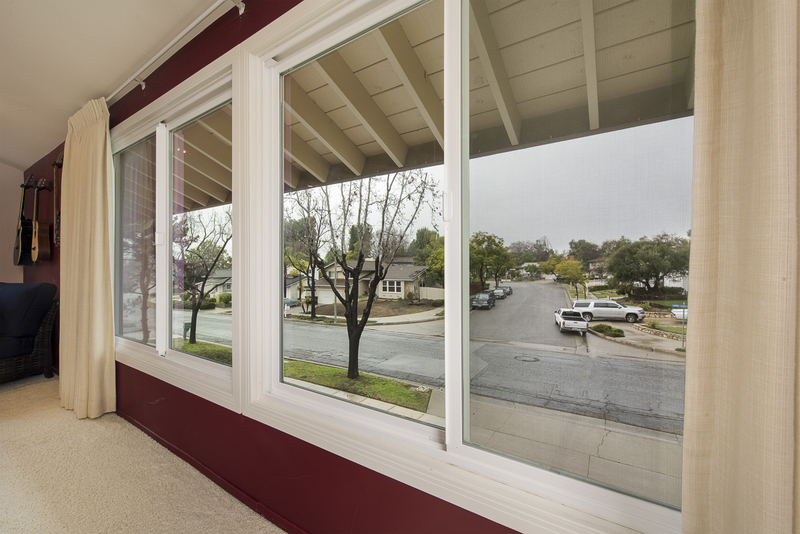 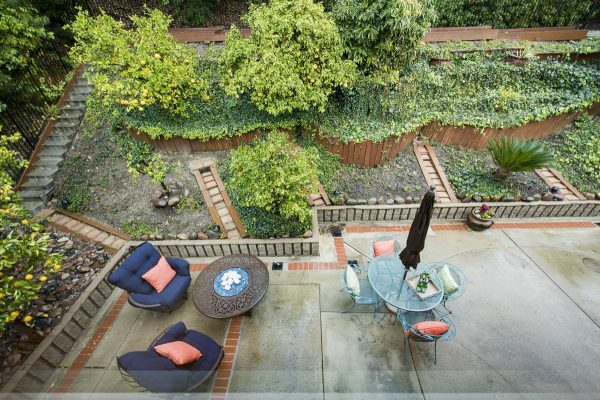 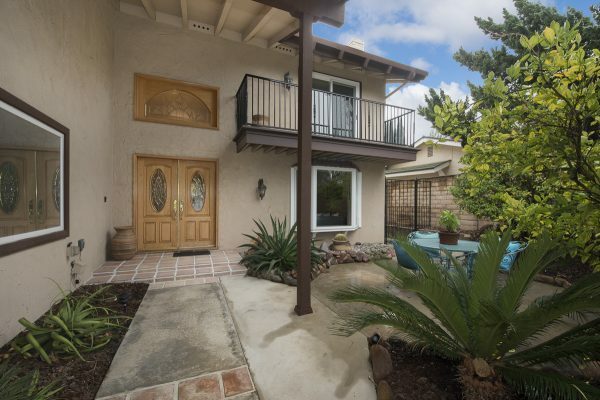 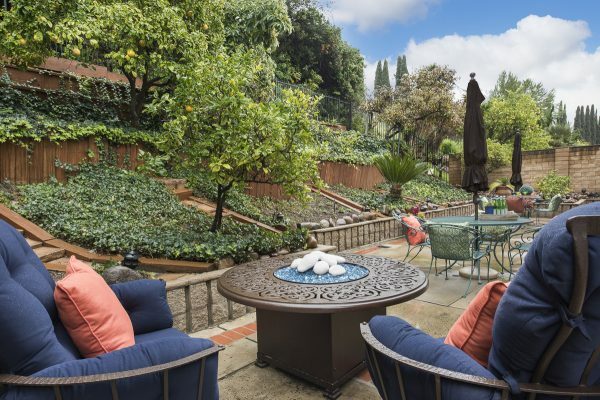 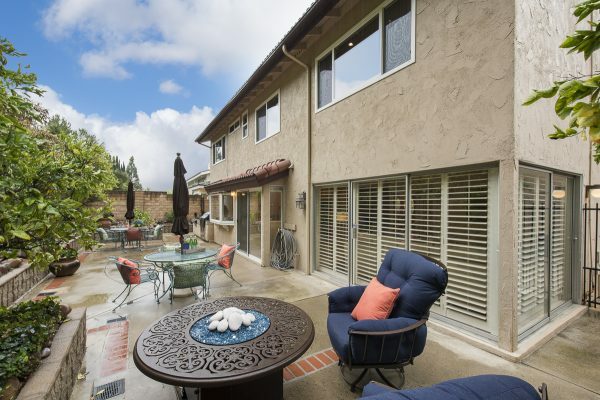 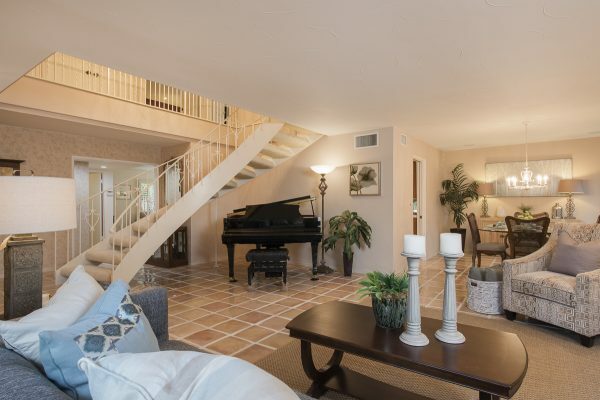 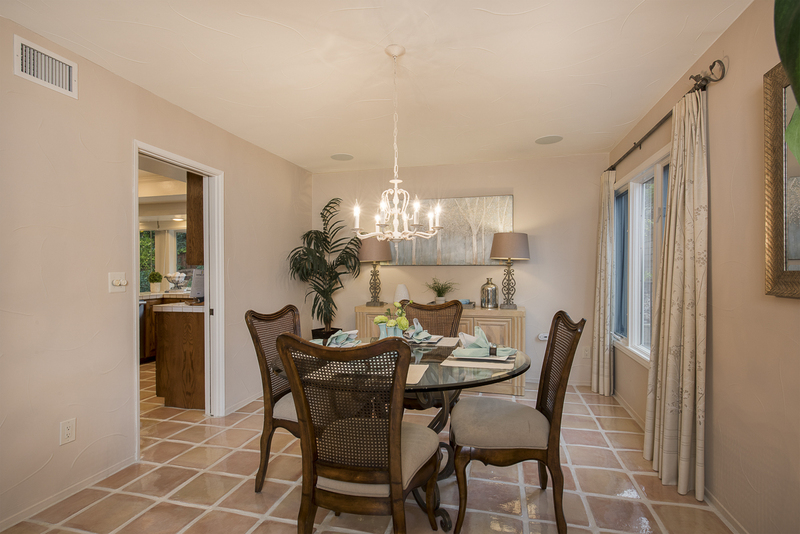 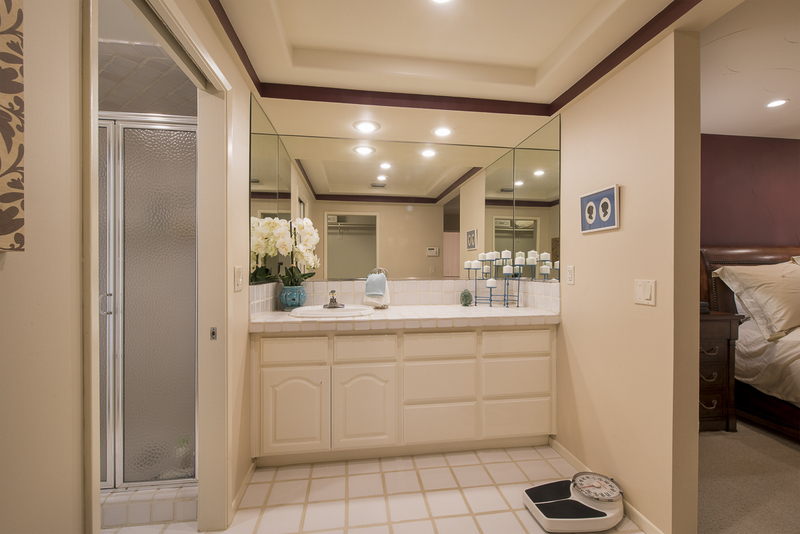 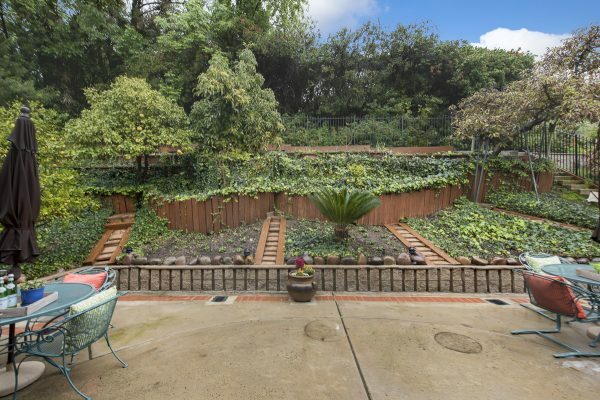 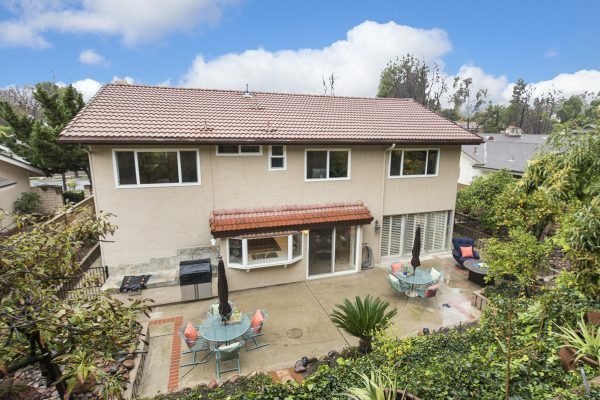 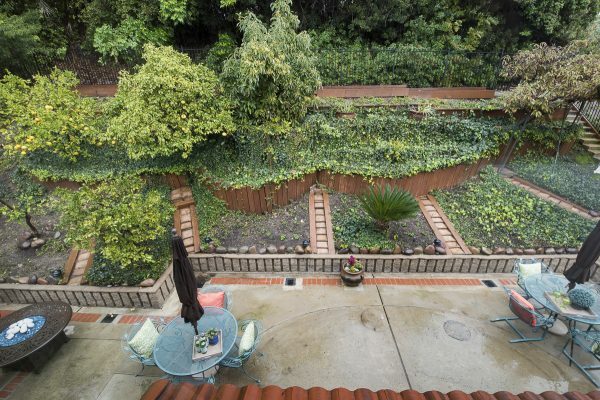 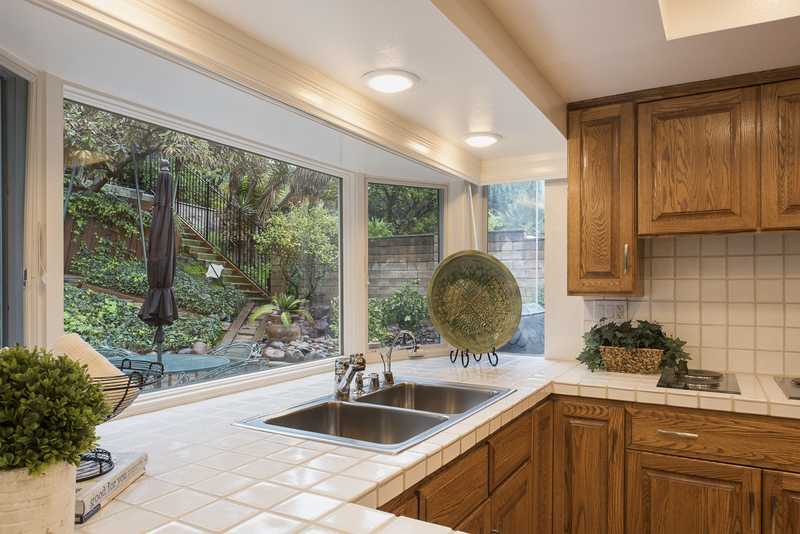 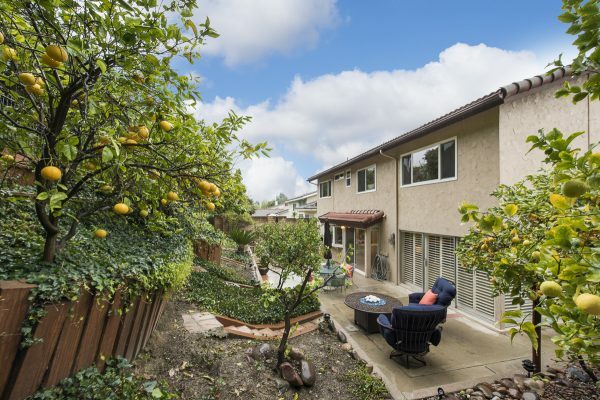 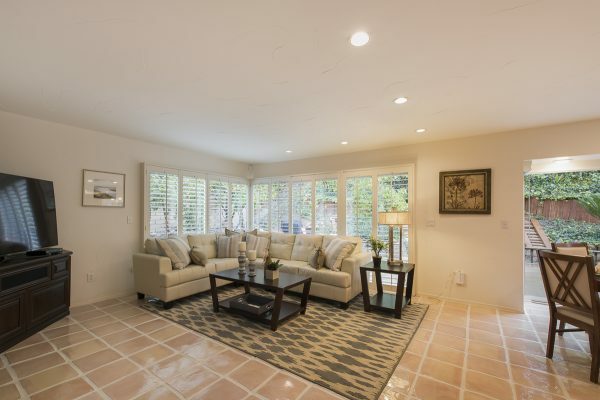 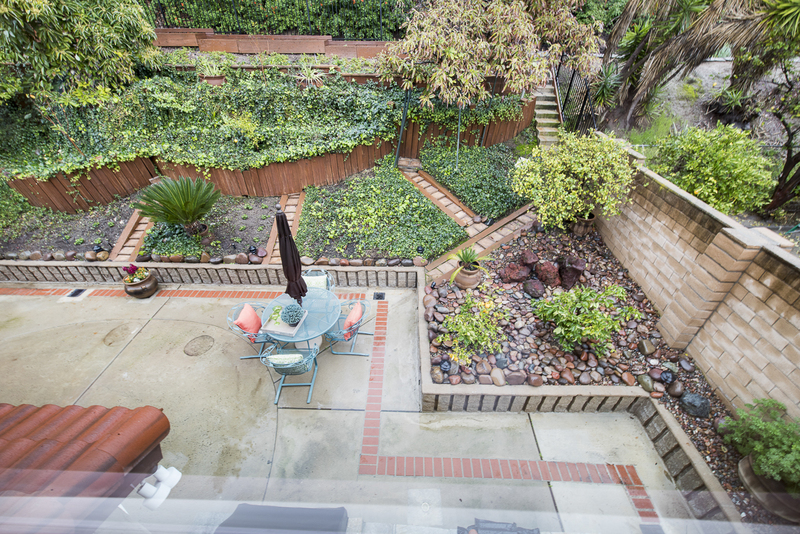 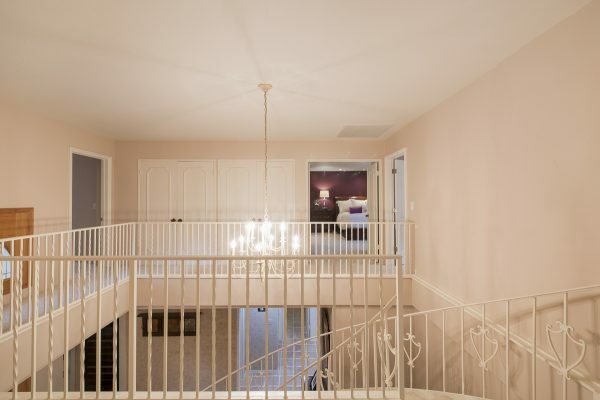 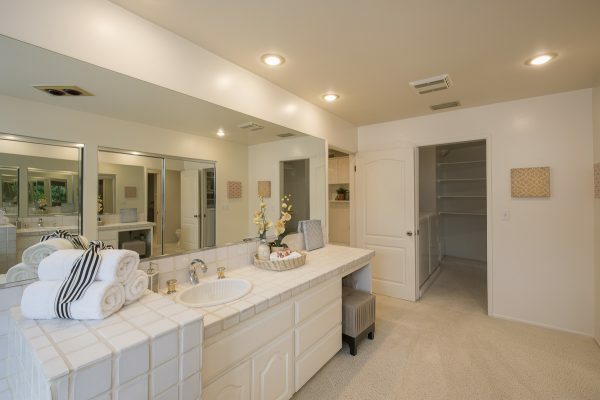 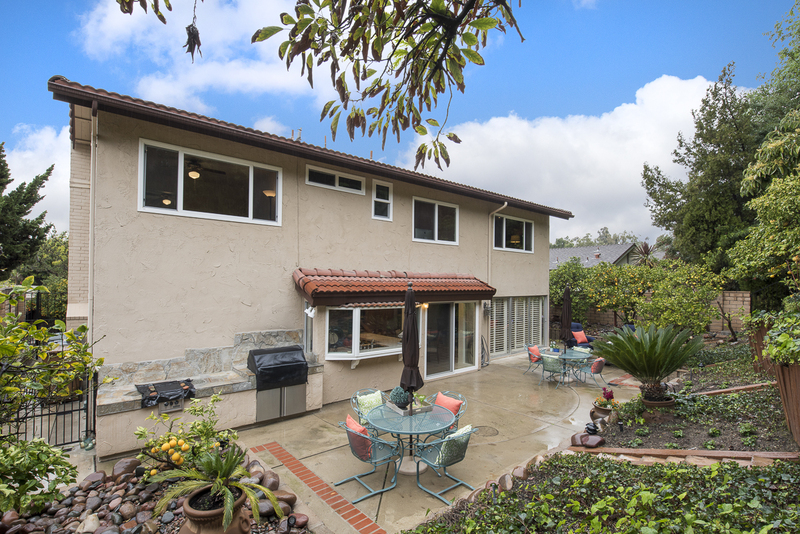 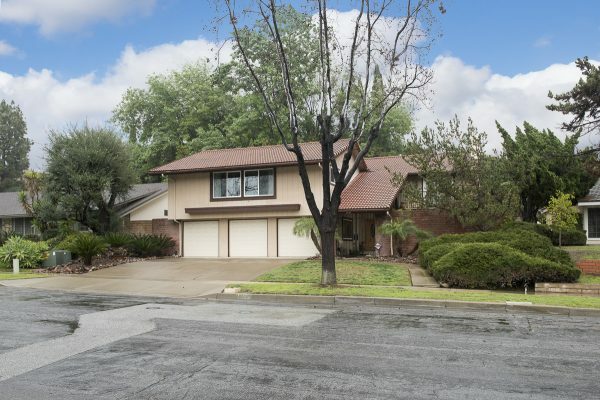 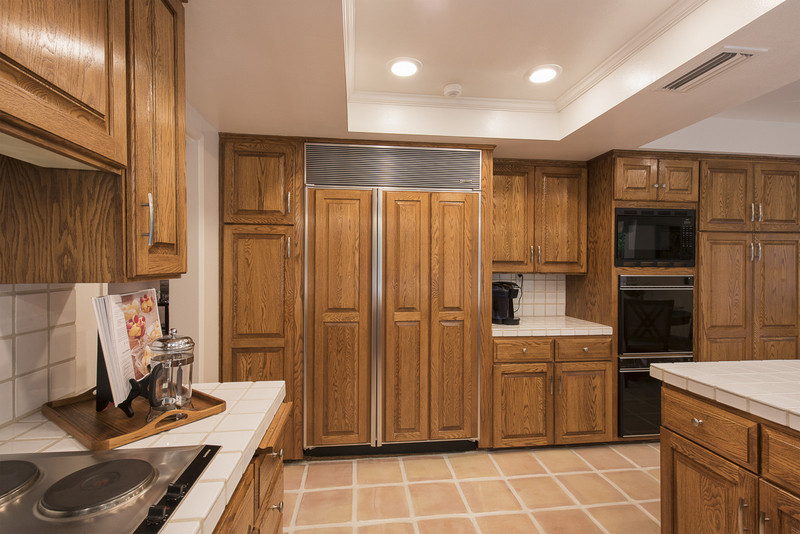 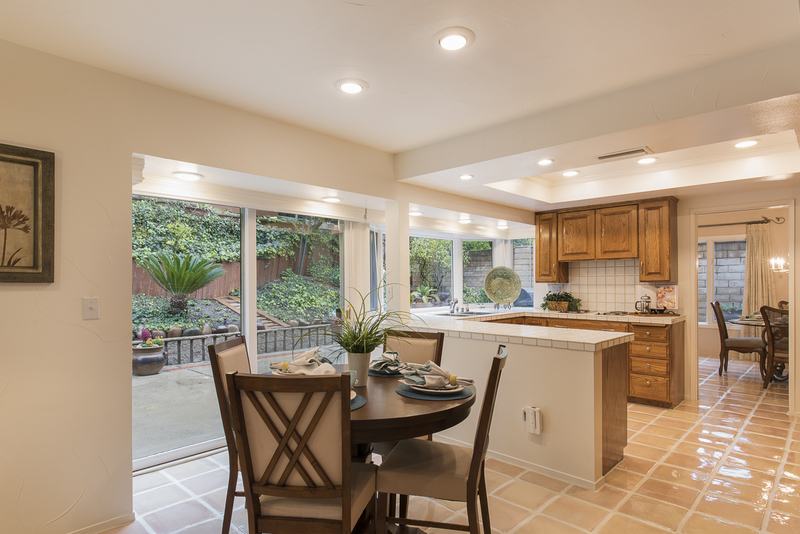 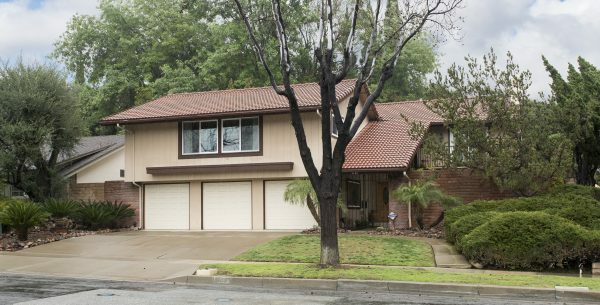 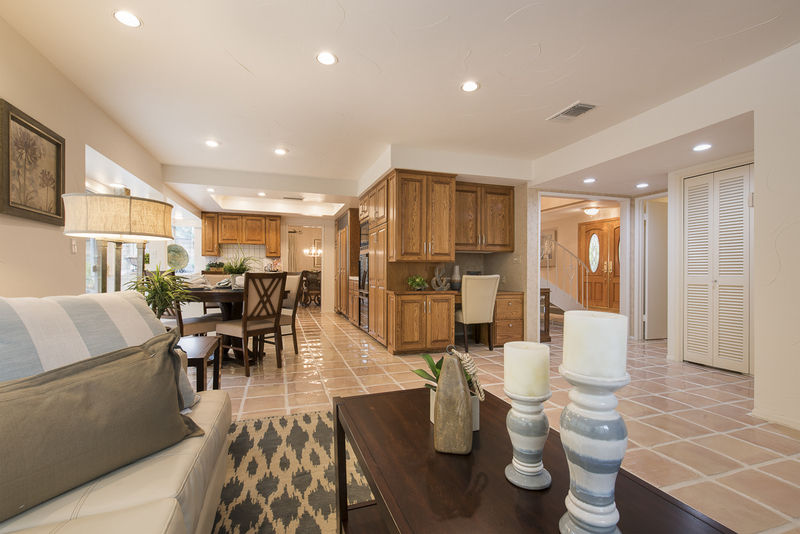 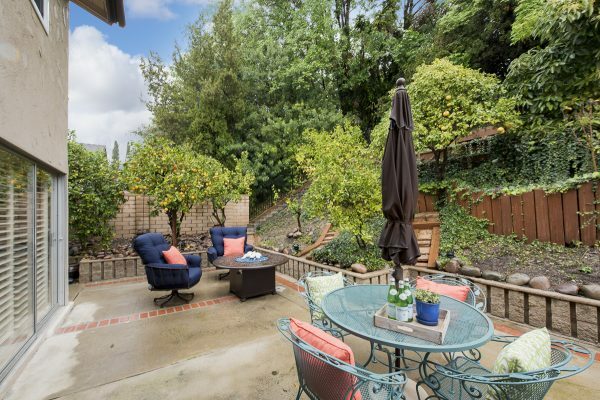 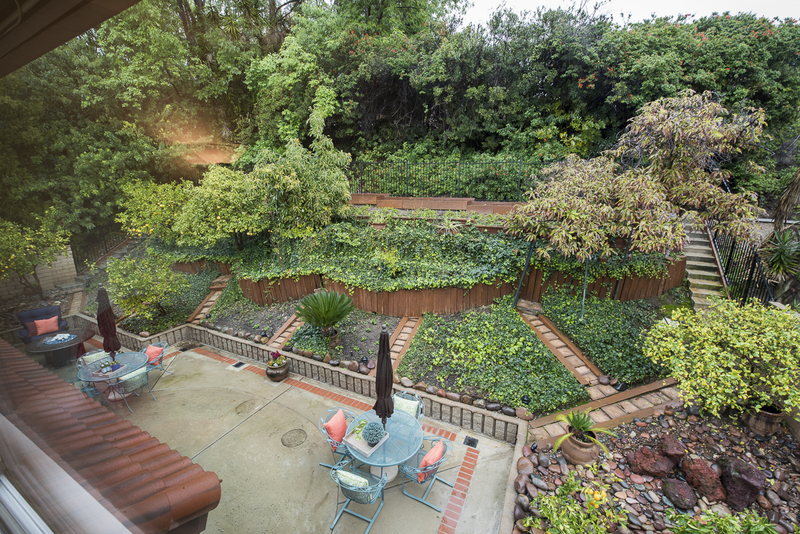 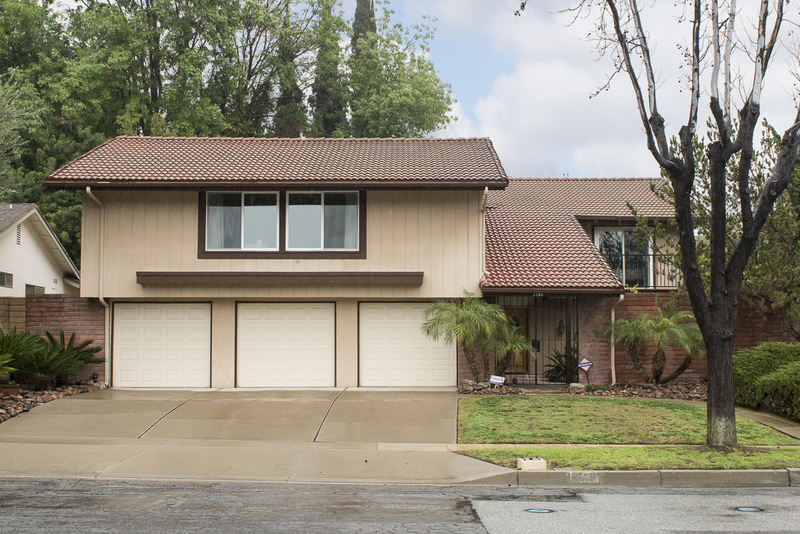 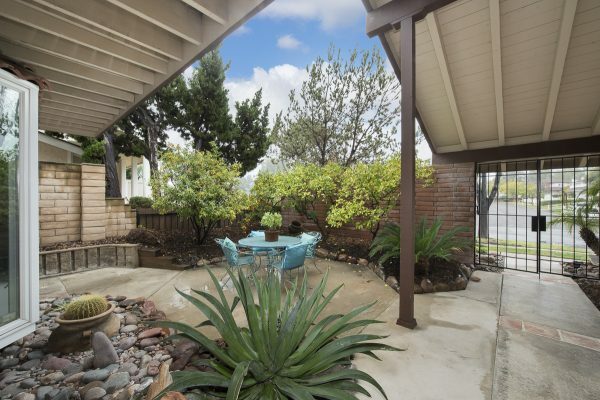 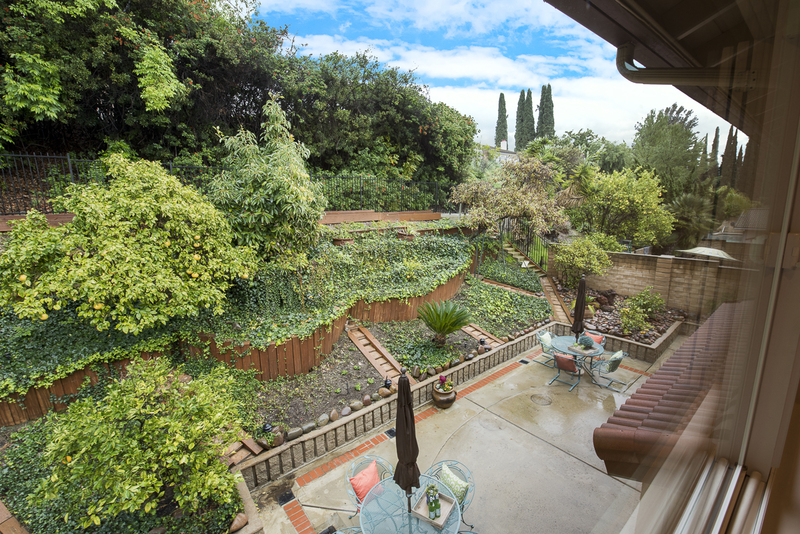 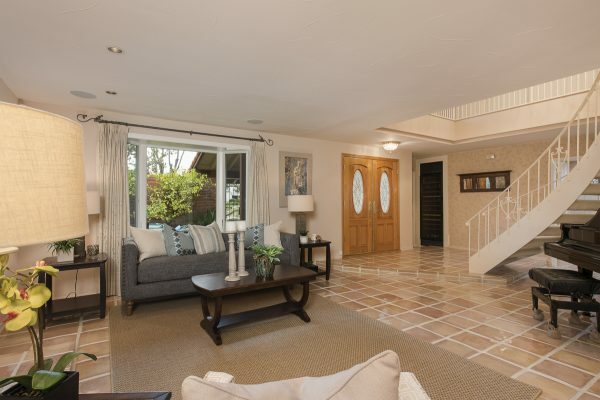 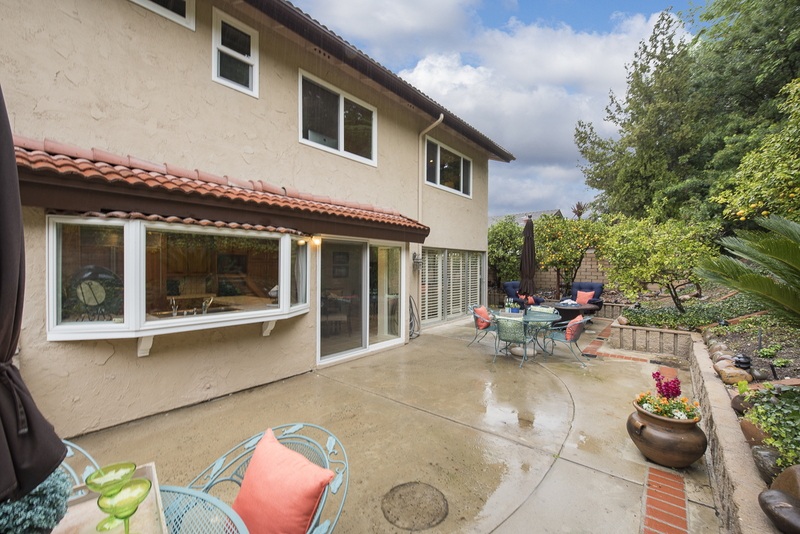 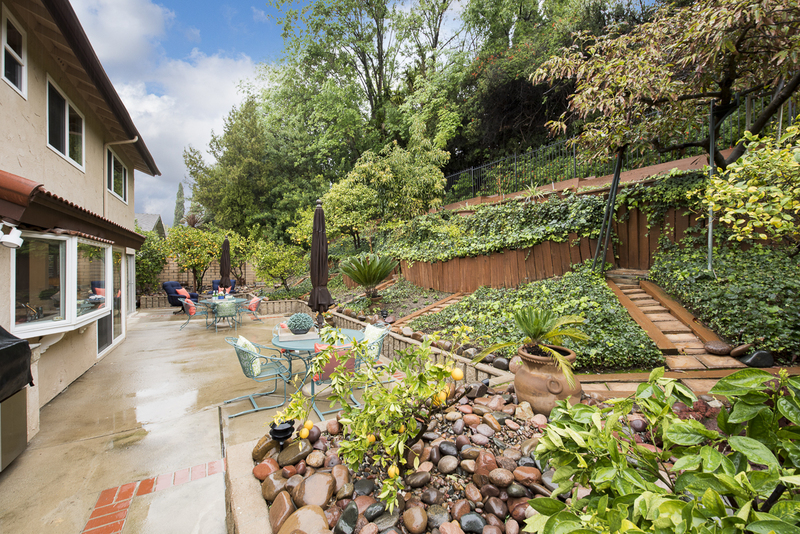 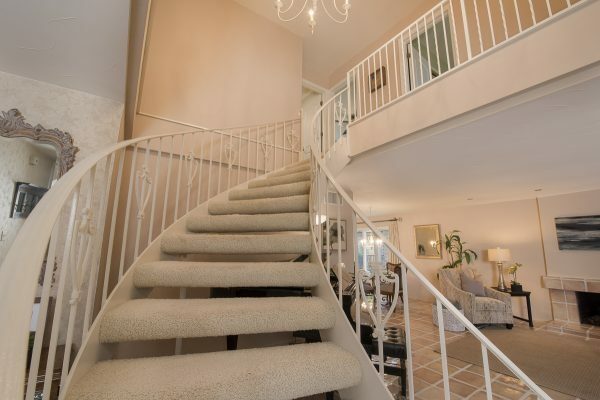 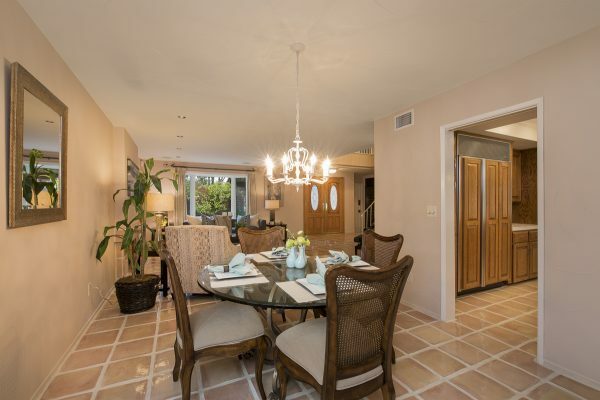 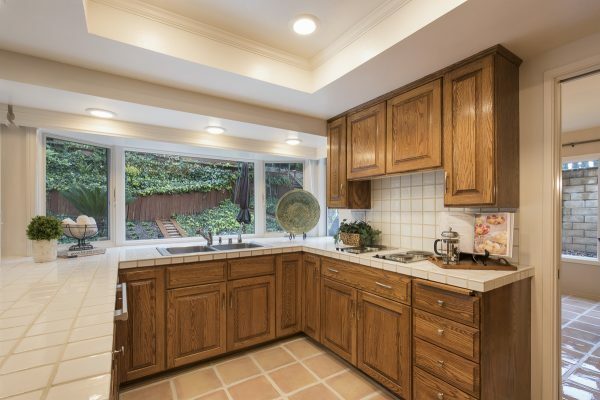 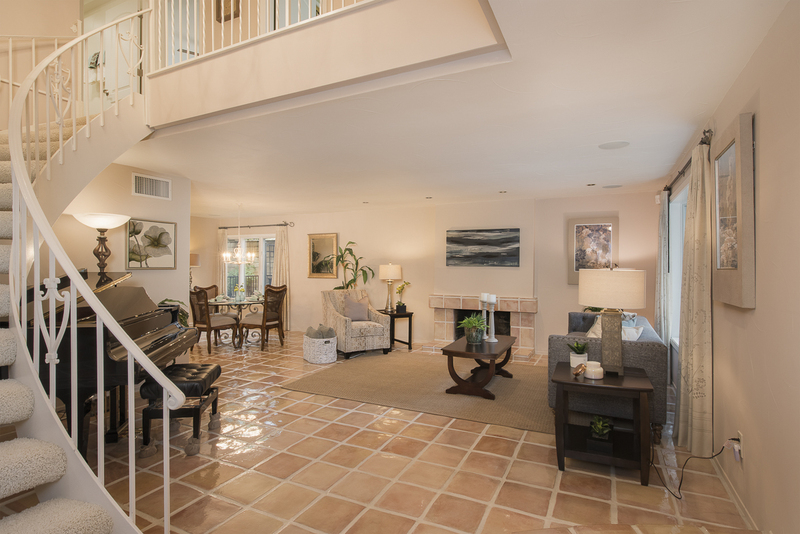 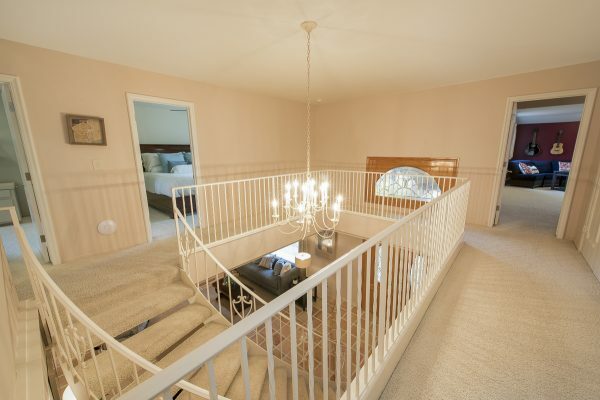 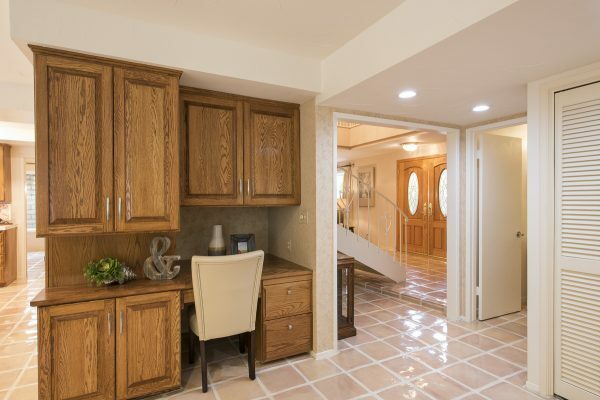 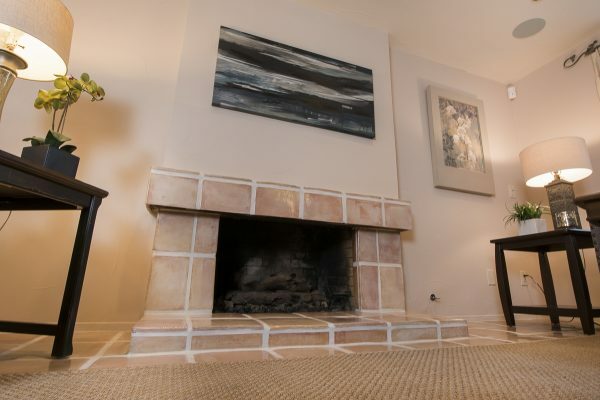 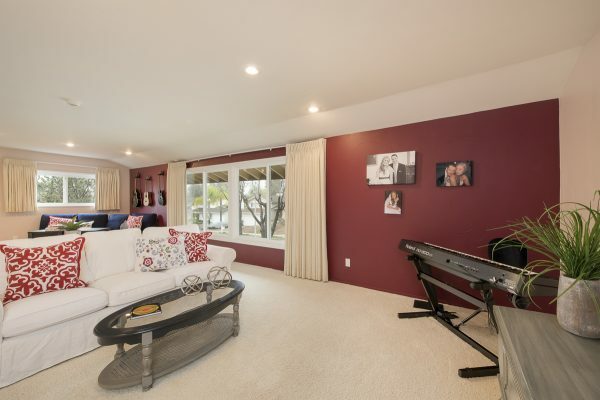 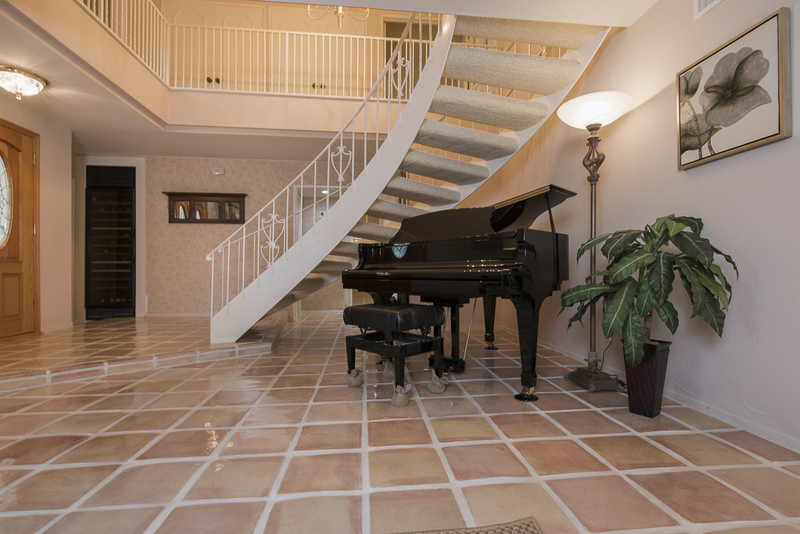 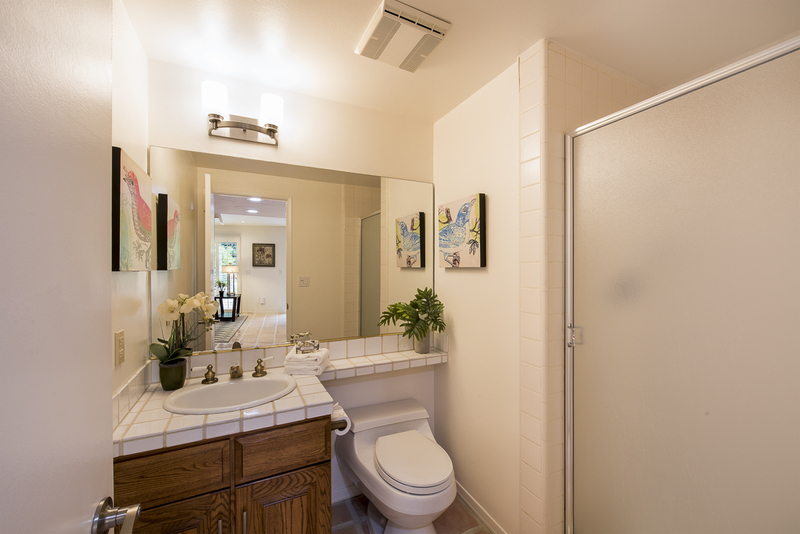 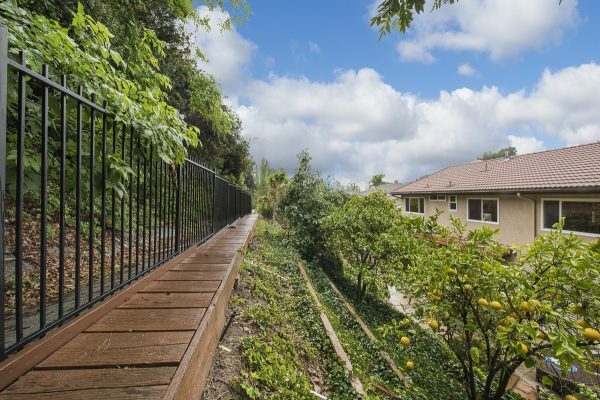 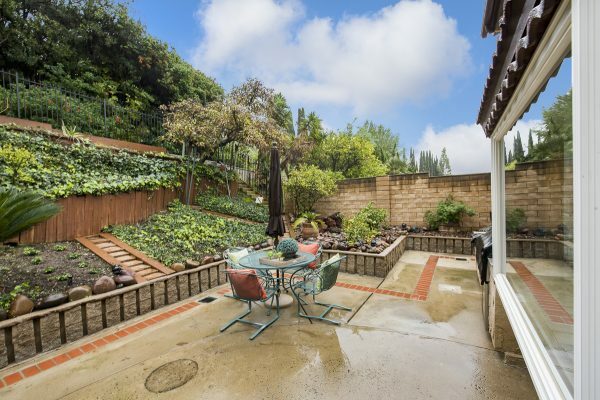 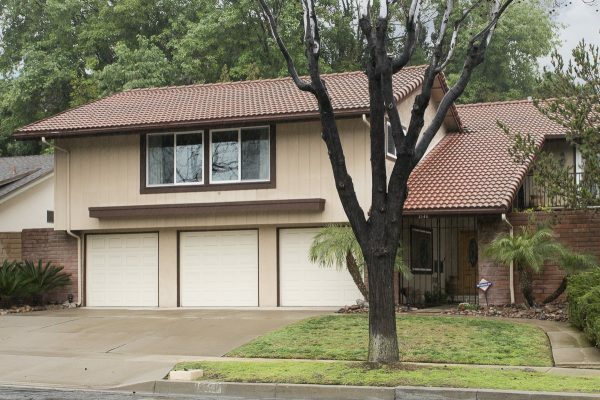 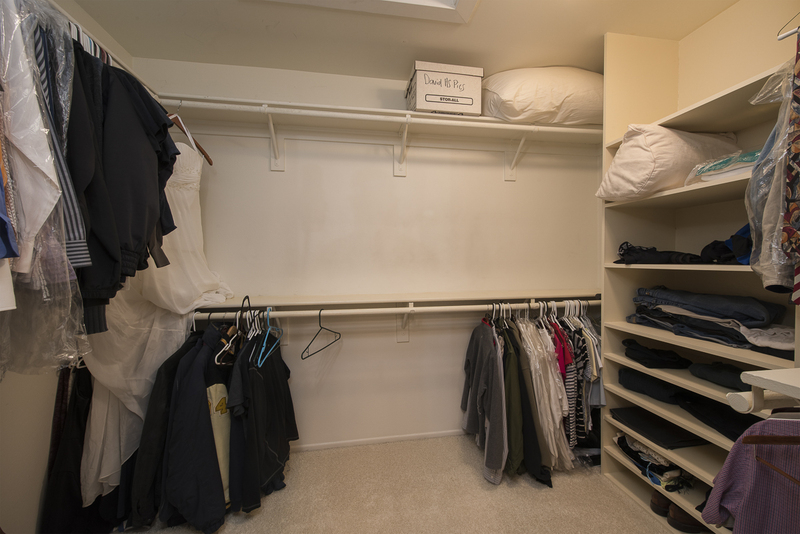 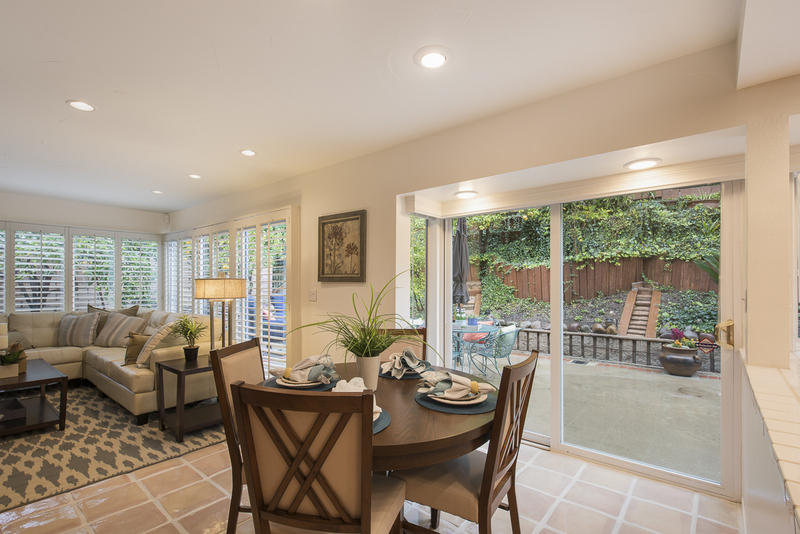 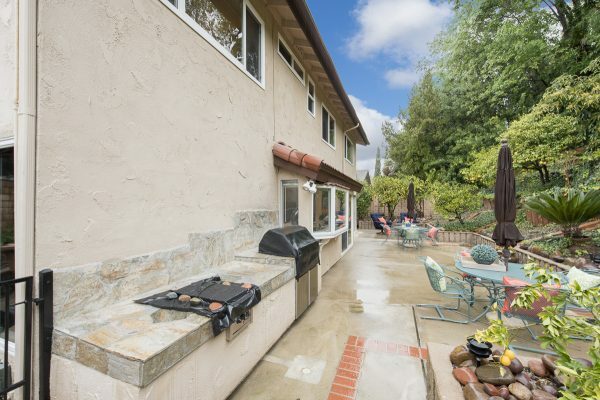 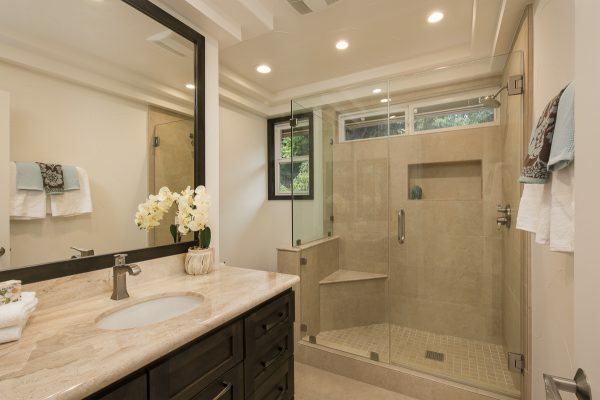 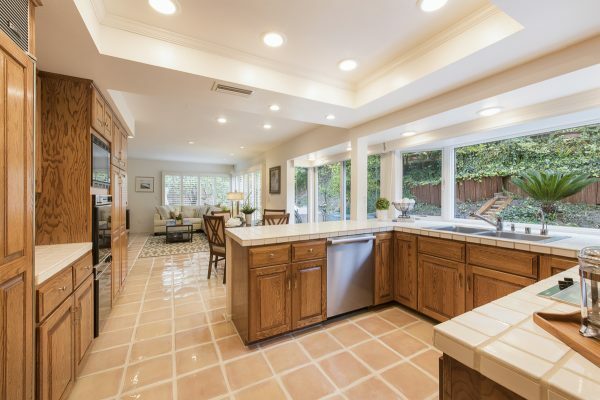 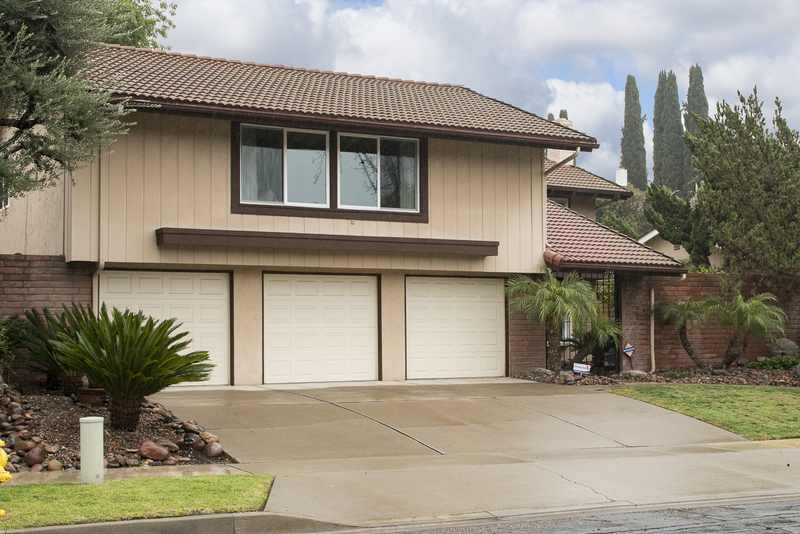 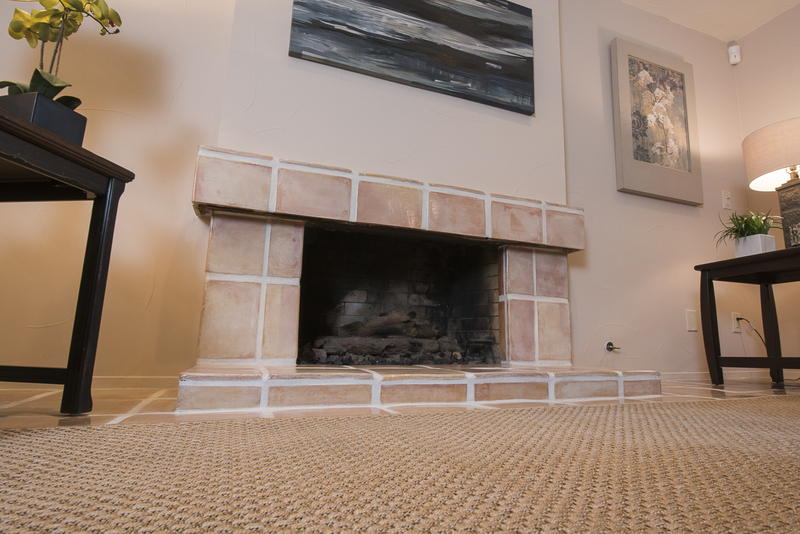 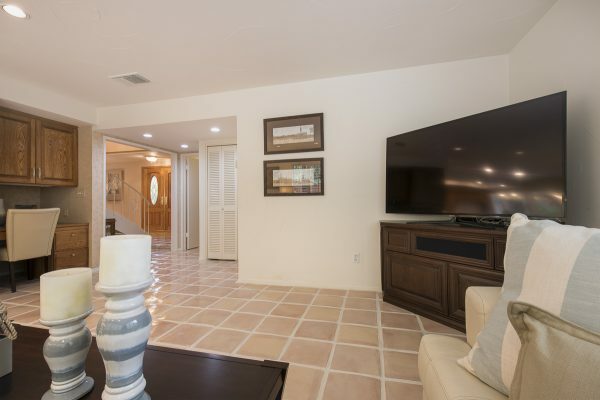 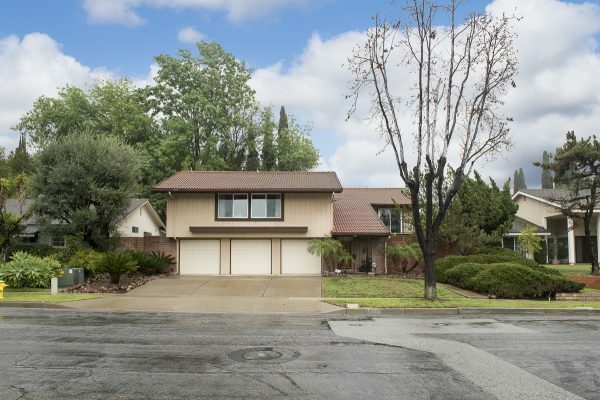 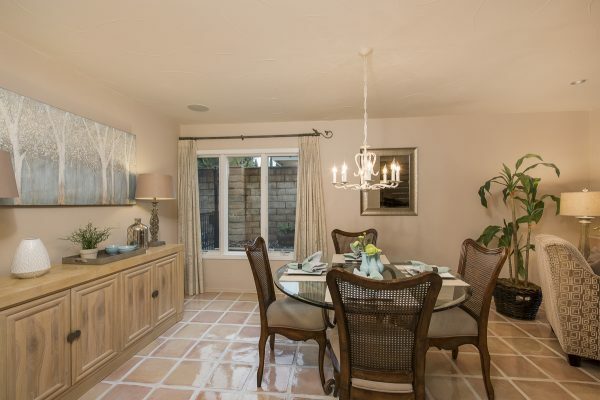 Move right into this spacious home in sought after Sunny Hills. 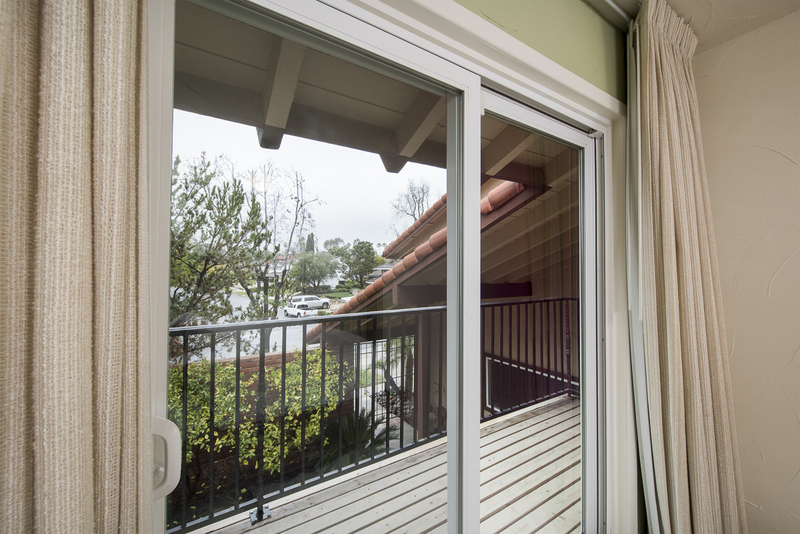 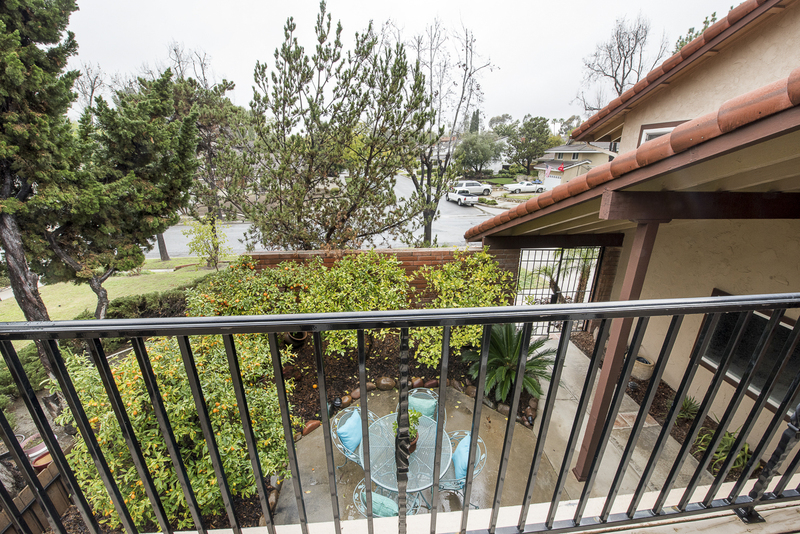 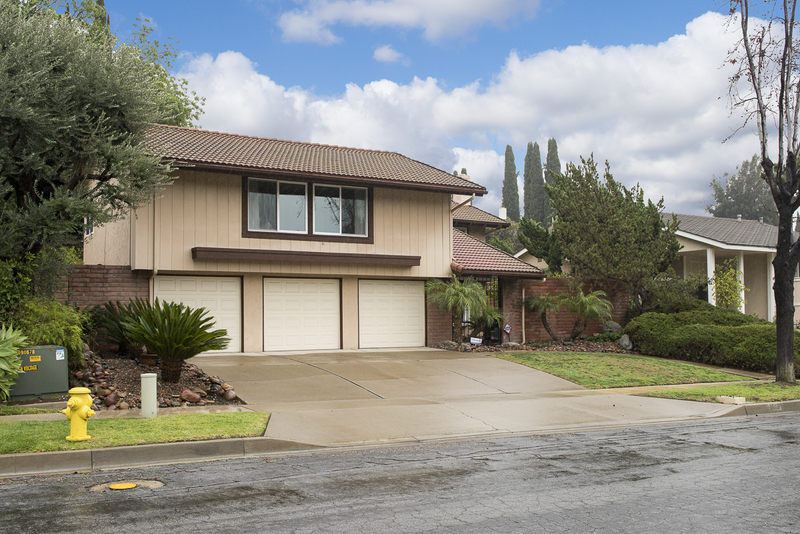 Perched in the hills of Fullerton, it’s within walking distance to Sunset Lane Elementary, Parks Jr. High and Sunny Hills High schools. The cul-de-sac street ends at an entrance to the famous Fullerton Loop trail system and has easy access to all of the arts, dining, and entertainment that Fullerton is so well known for. From the moment you step into the courtyard front entry for this well maintained home you will know you have found something special. 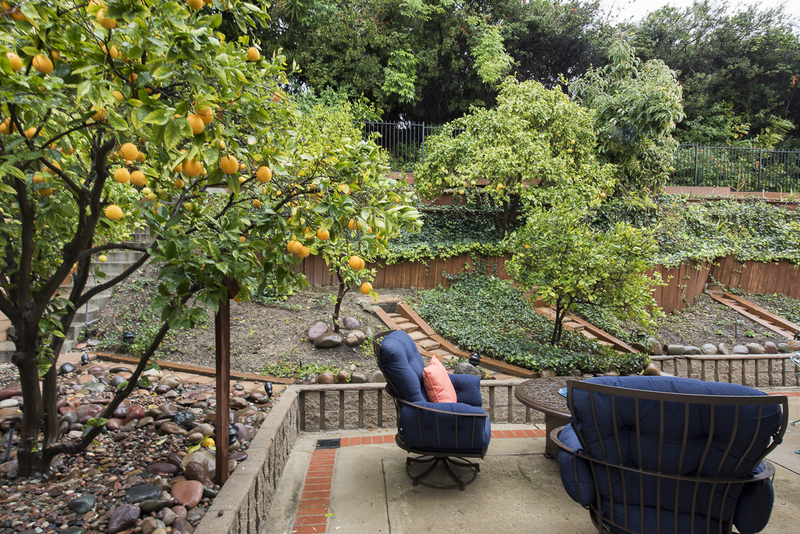 The fruit trees and low maintenance landscaping welcome you in. 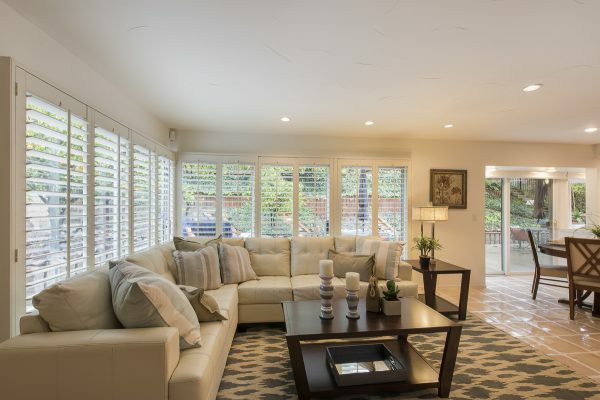 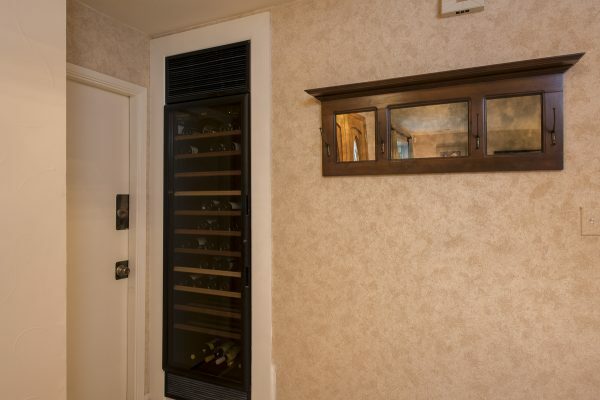 The first story boasts: a large living room with a fireplace, dining room, light filled kitchen with many upgraded appliances including a SubZero refrigerator, Miele dishwasher, a built-in wine refrigerator, family room and a first story bedroom & bath. 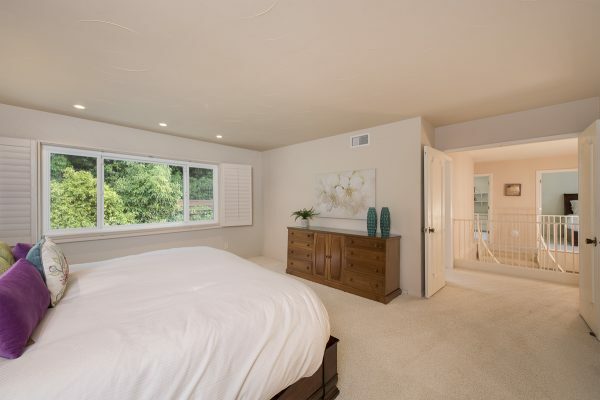 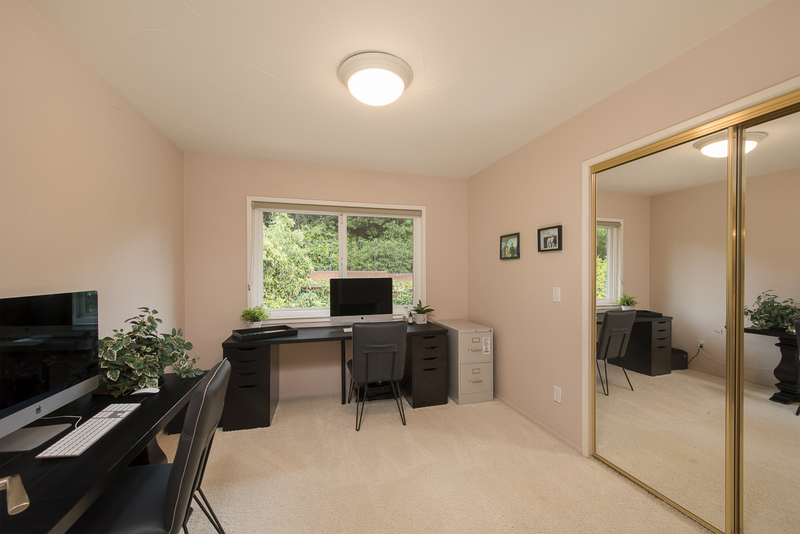 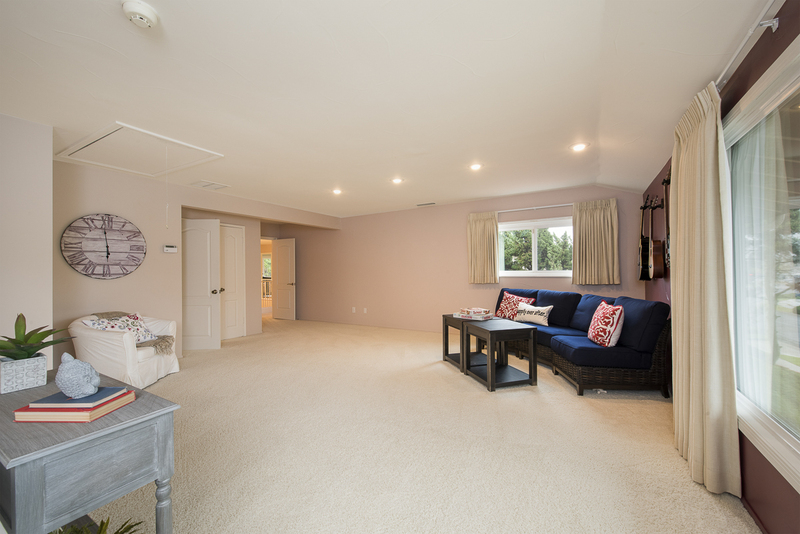 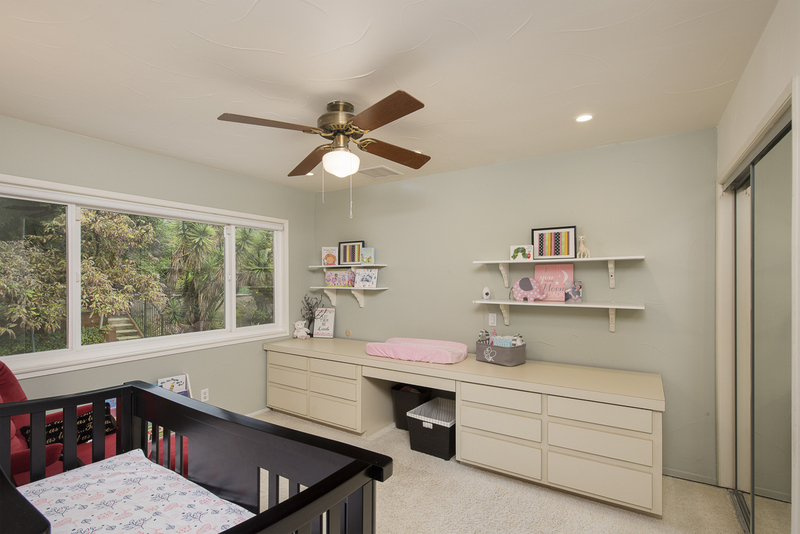 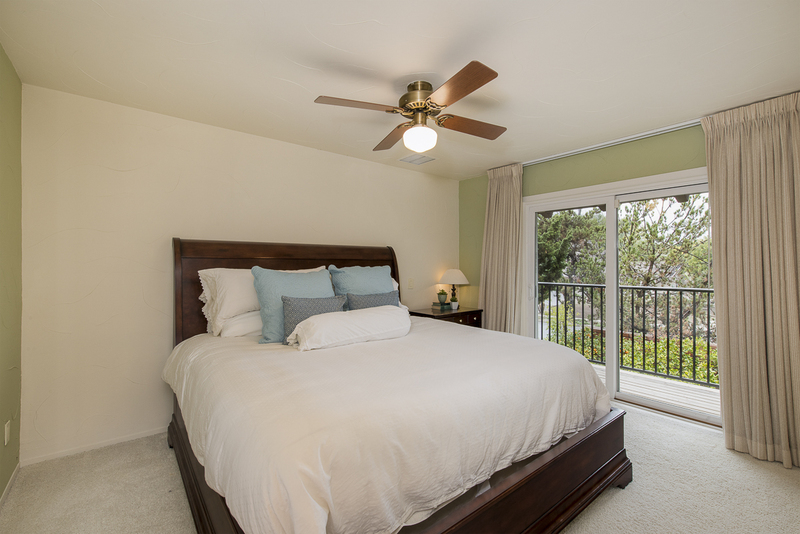 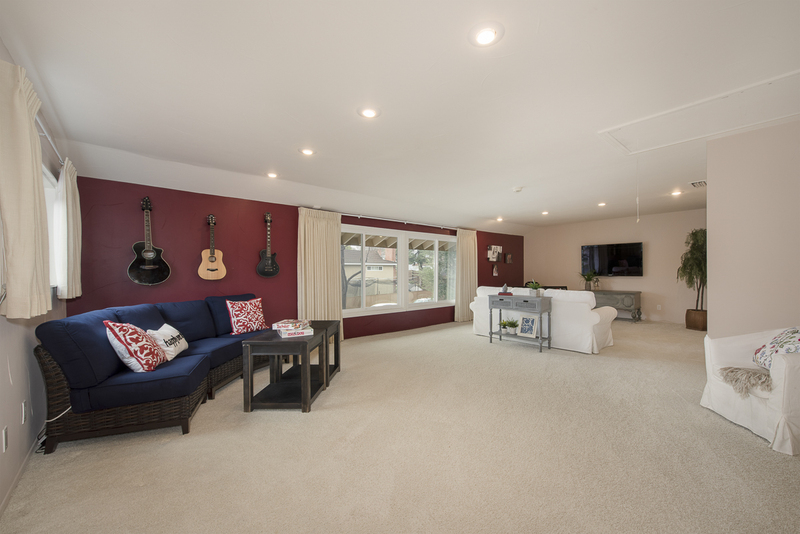 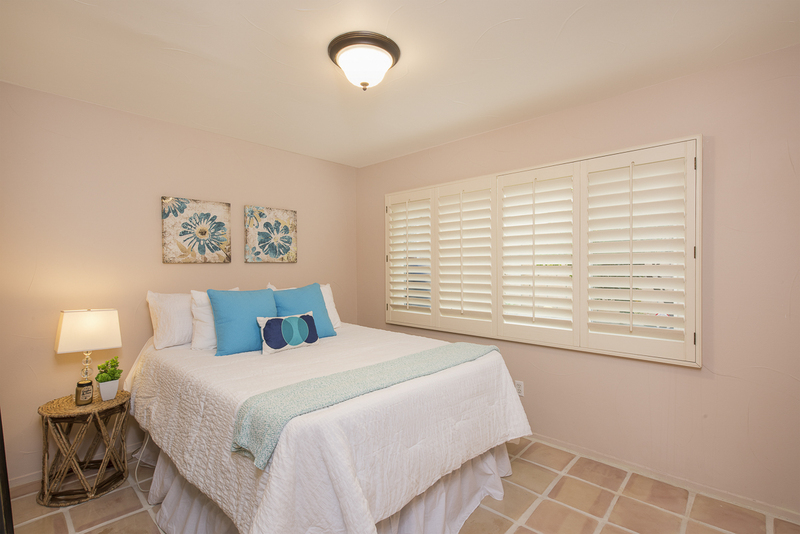 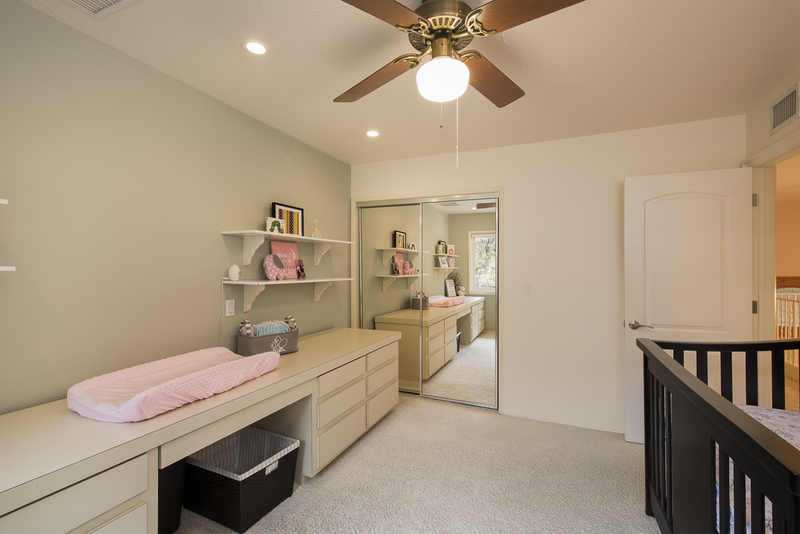 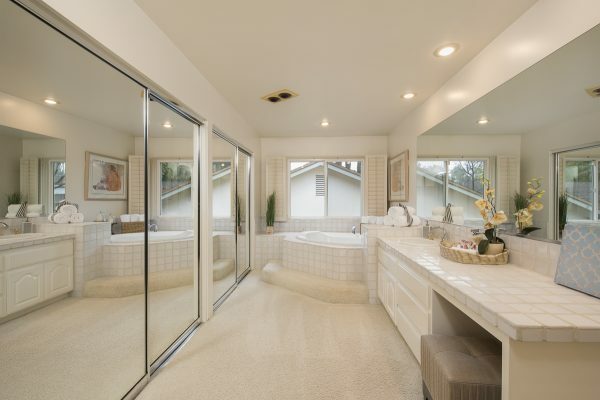 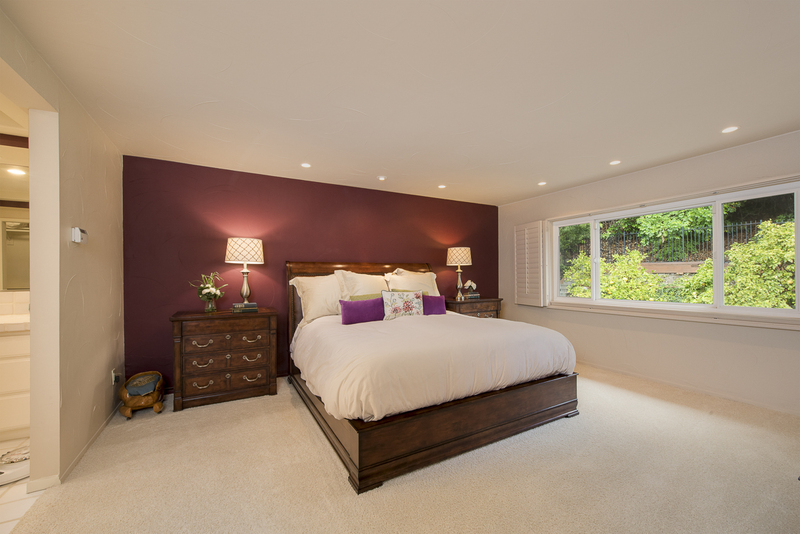 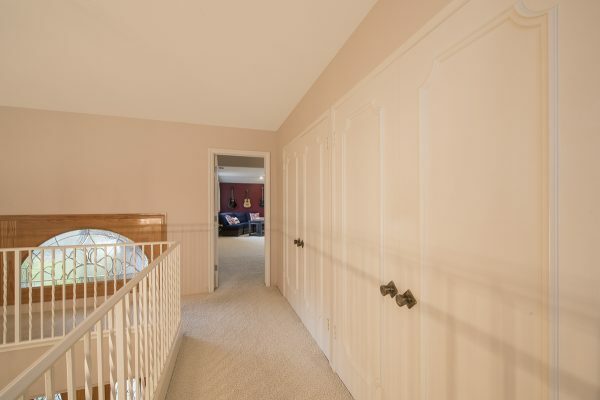 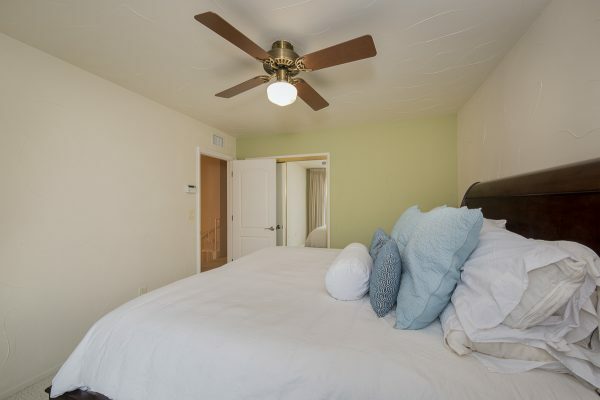 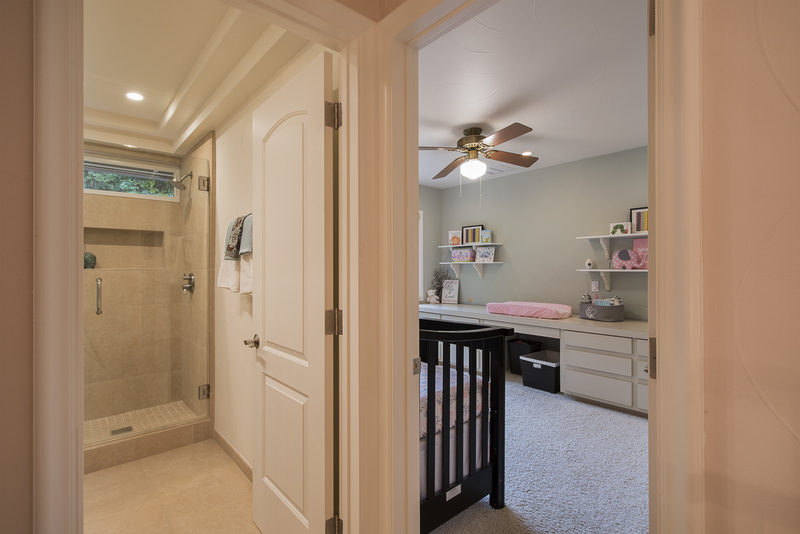 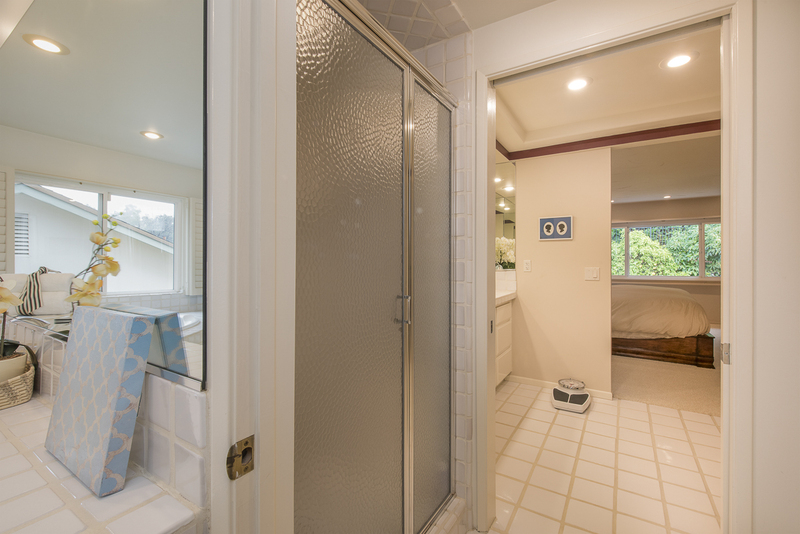 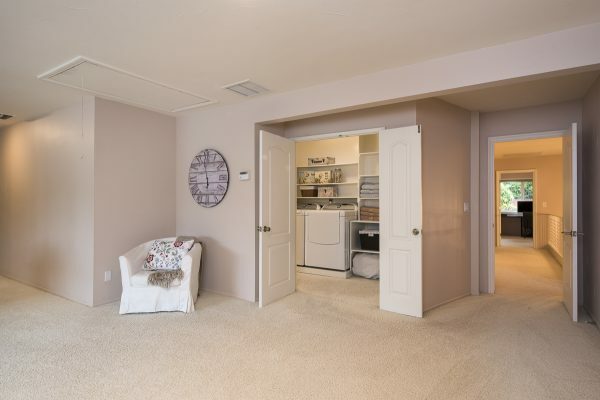 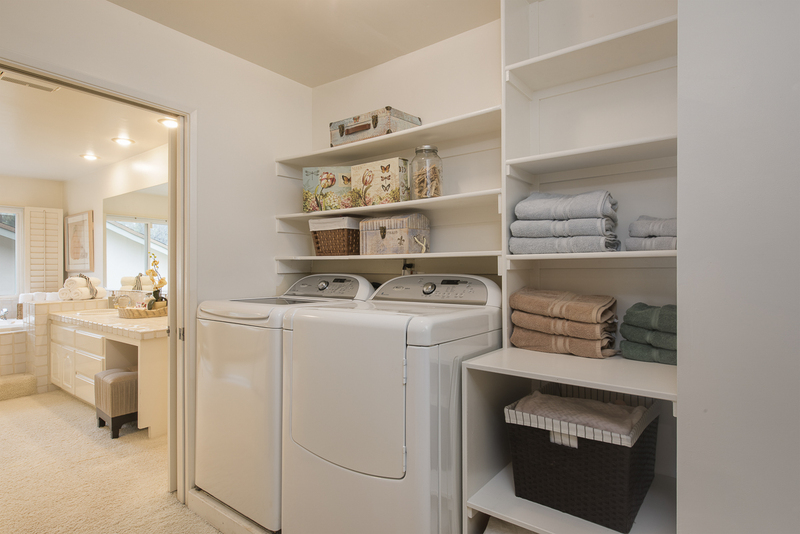 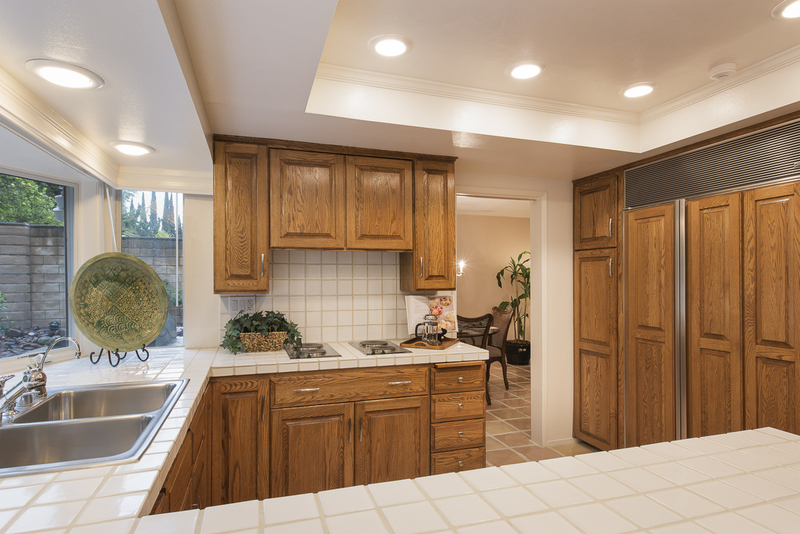 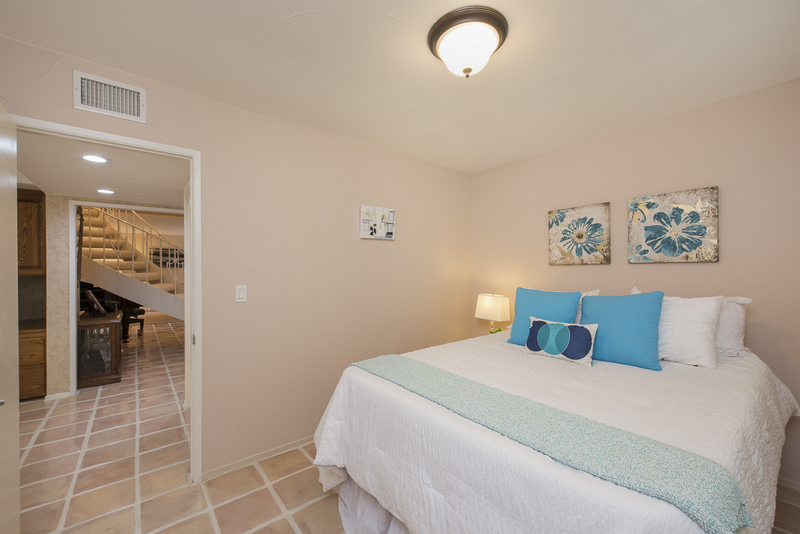 The second story has: Four additional bedrooms including a huge master suite with and en-suite bath, upstairs laundry room, remodeled bathroom, and an enormous bonus room. Some of the other features of this meticulously maintained home include: Dual pane windows, 4-zone central heat & air, ample storage, built in Lynx BBQ and two gas burner cook-top, 3-car attached garage, built-in ceiling speakers, over a dozen fruit trees, herb garden, and a beautifully landscaped and private back yard. 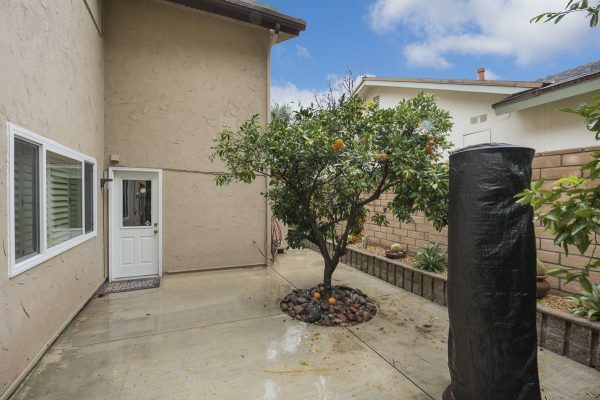 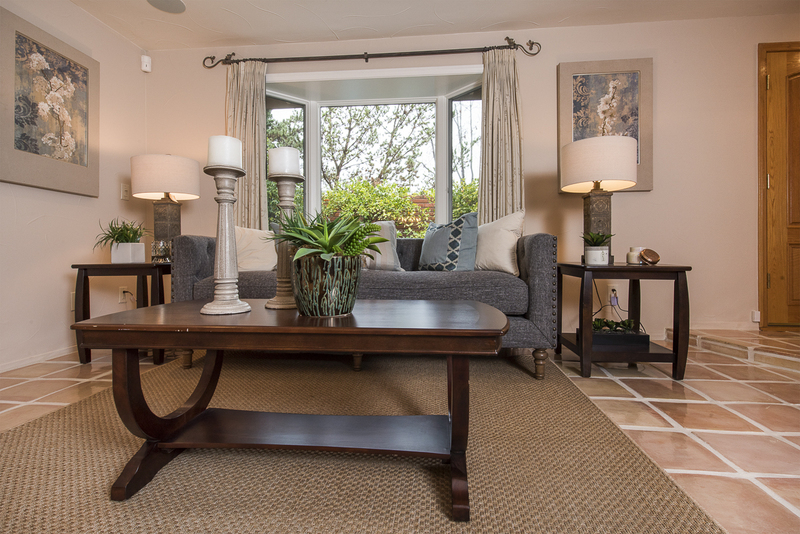 If you’re looking for a home to love, thrive, and grow in then this one is ready for you.